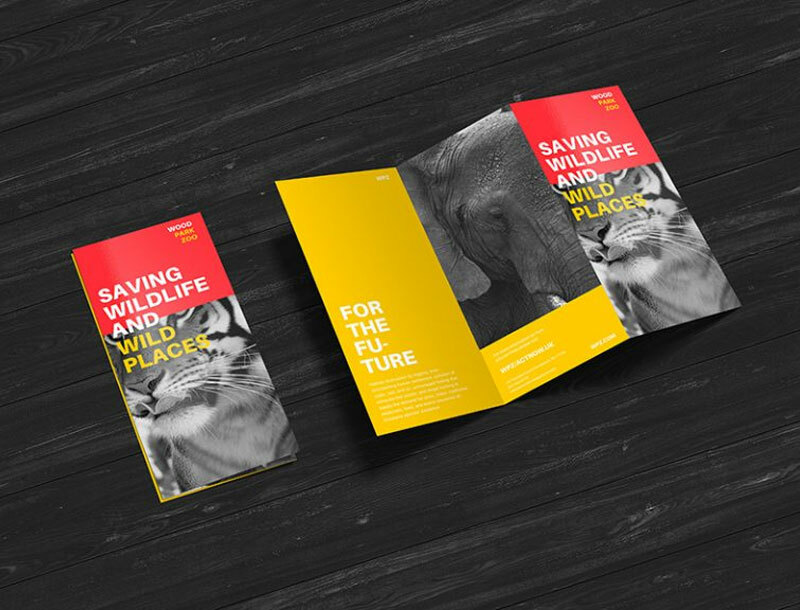 Brochures usually are bi-fold/tri-fold and z-fold, depicting the stance, impression and perspective of the product/company. Everything about it is concise and comprehensive as well to get the full picture of what it stands for and how does the company operate. So, download it for free and use it as you like.